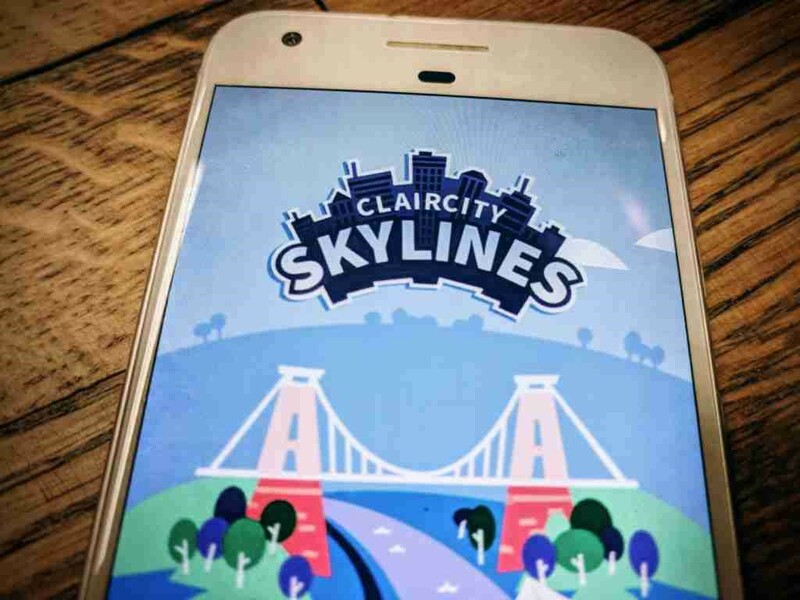 One of the most awaited outputs of the large H2020 European project ClairCity (Citizen-led air Pollution Reduction in Cities) led by Trinomics has been launched: The ClairCity Skylines online game for Amsterdam. As player you are tasked with running Amsterdam, aiming to meet the challenges of reducing air pollution and improving the lives of residents. Excitingly, the game isn’t only for fun – player choices will feedback to “crowdsource” future scenarios for the technical models to be developed on the policy options available to Amsterdam. Download it, play it and share it. Happy Policy Making! P.S. ClairCity is an innovative project aimed to engage local governments to decide the best local options for a future with clean air and lower carbon emissions. Its innovative aspect lies in the methods used and in the fact that the citizen is put at the centre. Read more on: http://www.claircity.eu/amsterdam/ and follow us on Facebook https://www.facebook.com/ClairCityAms/.